You went to college, maybe even graduated school, and got a job. You’ve been steadily employed since then and are bringing home a decent paycheck. “Of those who don’t own a home, 83 percent of those say that student loan debt is holding them back from purchasing a home,” says Jessica Lautz, managing director of survey research and communications for NAR. Part of the issue is that student loan debt will count against your debt to income ratio, which is the percentage of monthly income spent on debts like mortgages, credit cards, student loans or auto loans. “One of the big things you can do is pay off some other debts,” says Dave Mele. If you have federal student loans, you may want to explore an income driven repayment plan. With this option, your monthly payments can be reduced to a percentage of your discretionary income. This can be a huge help for those whose income is swallowed by high loan payments. 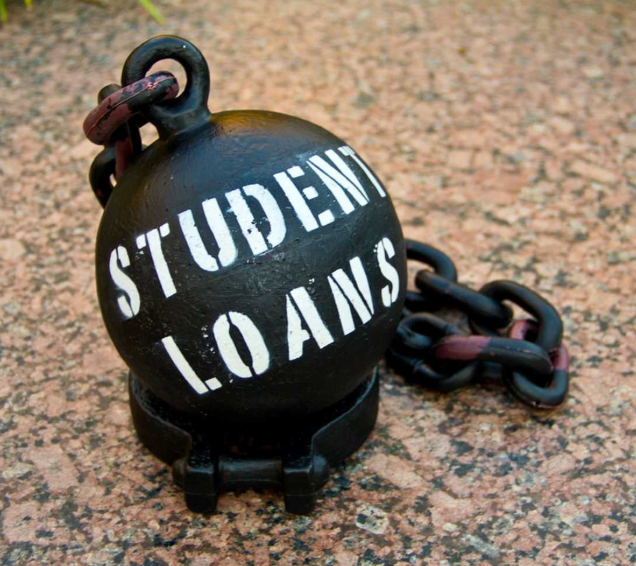 Lower monthly student loan payments can help improve that all-important debt to income ratio. Or, turn to a mortgage lender that considers non-traditional payment sources when calculating your overall profile. Some of today's mortgage lenders will even allow for higher debt-to-income ratios than average depending on the applicant’s circumstances.